"Miyazaki’s film is wholly symptomatic of Japan’s postwar attitude toward its history, which is an acknowledgement of the terribleness of war and a wilful refusal to acknowledge its country’s role in that terribleness. 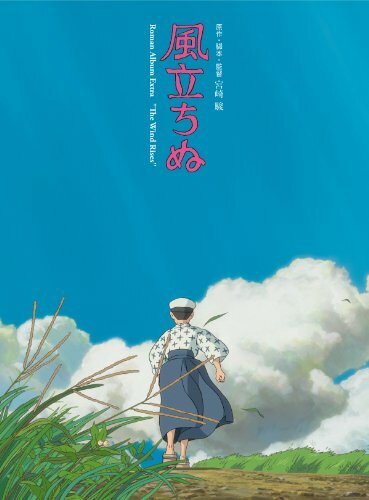 To me, the fact that the film glosses over the true purpose of those planes — The Wind Rises never mentions the fact that those planes were built by Chinese and Korean slave labor — is morally egregious. 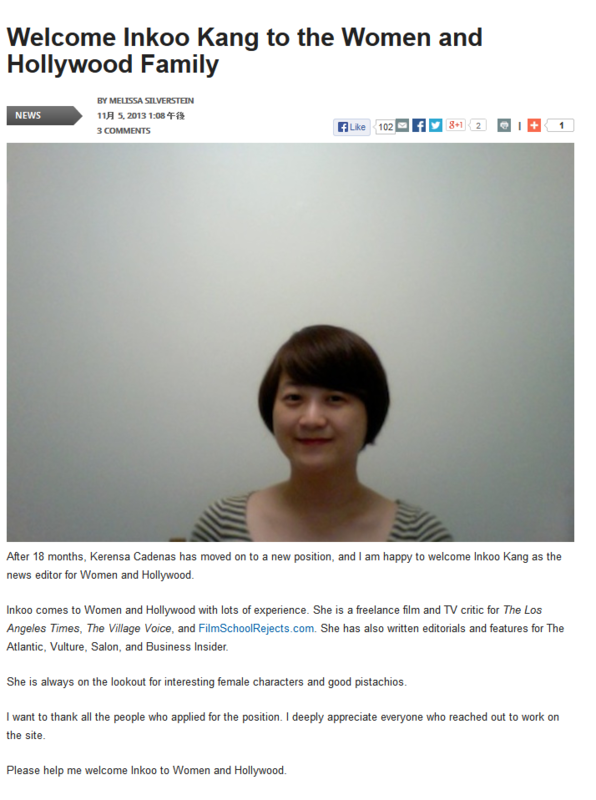 Inkoo Kang is a Seoul-born, LA-raised, Boston-based freelance arts critic. Barbara Stanwyck is her goddess, Catherine Keener her spirit animal. Her great dream in life is to direct a remake of 'All About Eve' with an all-dog cast.